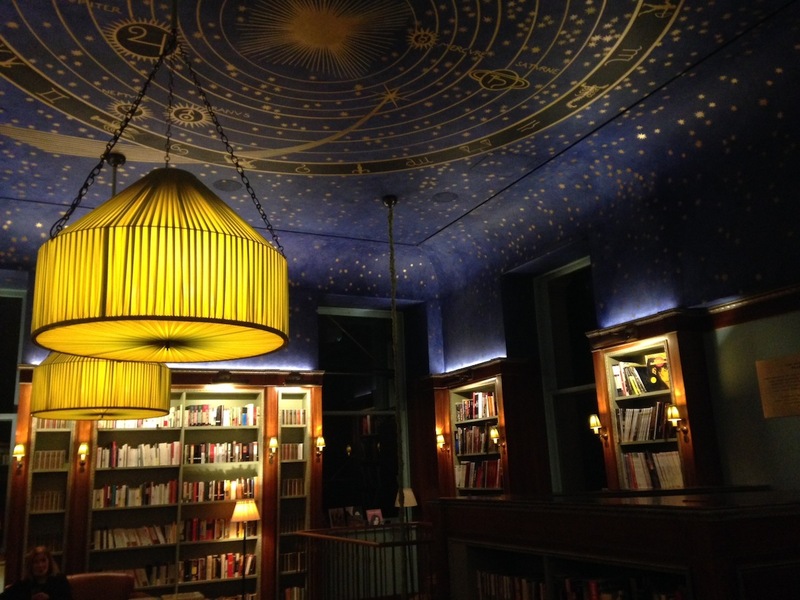 I visited the new bookstore in the French Embassy because a. it looked like a beautiful space – cozy and snug and perfect for escaping the frigid temperatures last week, and b. because I want to read in French for 15 minutes a day as a way to review grammar and vocabulary without opening up a textbook. I asked the bookseller for a beach read because I figured I need simple language and an easy but engaging plot to overcome the boredom I’ll inevitably feel at moments when I lose the thread of what’s going on. Somehow I ended up instead with a translation of a Patti Smith short story collection. I understand every third word. Good thing the stories are about three pages each, so that by the time I get exasperated enough to abandon one, I’m already on to the next.